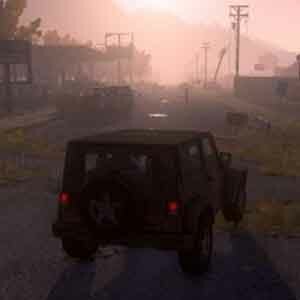 Find all Game Code stores and prices to download and play H1Z1 Just Survive at the best price. Save time and money: Compare CD Key Stores. 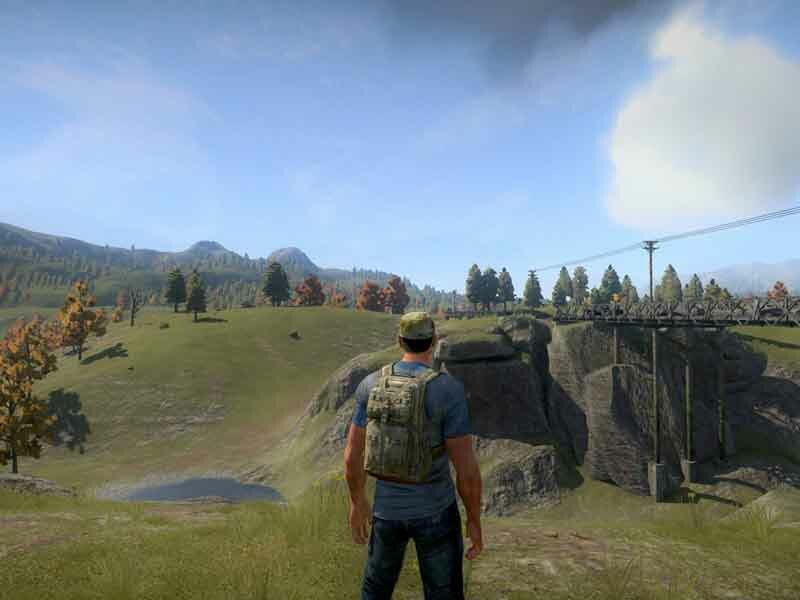 Activate H1Z1 Just Survive CD Key on your Steam client to download the game and play in multiplayer. You can participate to these tests by adding comments about your digital download purchase in the store review page. Enjoy the best deals for H1Z1 Just Survive CD Key with Allkeyshop.com! 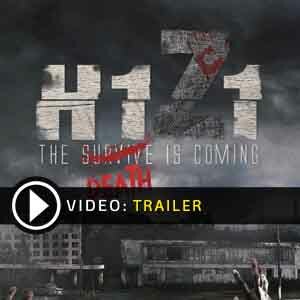 H1Z1 is an action, adventure, massive multiplayer online video game developed and published by Daybreak Game Company. Set in the United States during the H1N1 outbreak, a zombie apocalypse ensues. You will have to try and survive against all possible odds. You will have to go through the unrelenting natural elements, swarms of infested zombies, and other survivors who are brutal and not as friendly, in able to survive. 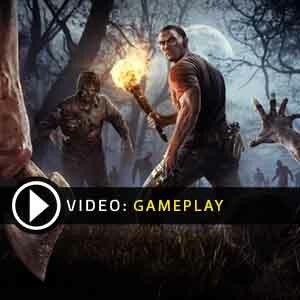 The game is designed in a way that it is not a player-versus-player-versus-zombies type of game; for you to survive, you must team up with other players. Building multiplayer cooperation, trading and team-building is being emphasized in the game. There will be no “safe zones” in the map; once you enter the game, the fight to live begins that very second. However, there will still be player housing and compounds but it will be open to all, whoever figures out a way to get in will be able to rest. To survive and to hope to live through the madness, as you count the days for being alive and not succumbing to the undead. Hoping for a cure if there ever is one. But for now, be thankful for every breath you take. There are 2 offers ranging from 3.33€ to 3.39€. 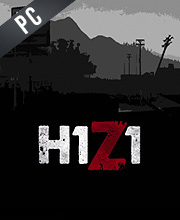 STEAM CD KEY : Use the Steam Key Code on Steam Platform to download and play H1Z1 Just Survive. You must login to your Steam Account or create one for free. Download the (Steam Client HERE). Then once you login, click Add a Game (located in the bottom Left corner) -> Activate a Product on Steam. There type in your CD Key and the game will be activated and added to your Steam account game library. I`ve allways wanted to buy this gem but got other priorities. Now I will buy it! 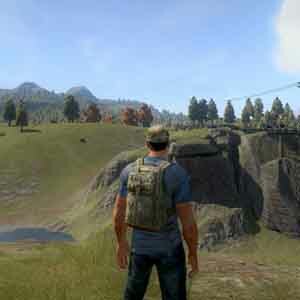 H1Z1 good game, good price very intereating and really nice multiplayer game. Got this game myself, its fun and with friends its even better, and with this price, theres no argue, buy it!